Happy Saint Valentine's Day to all, especially piano lovers! 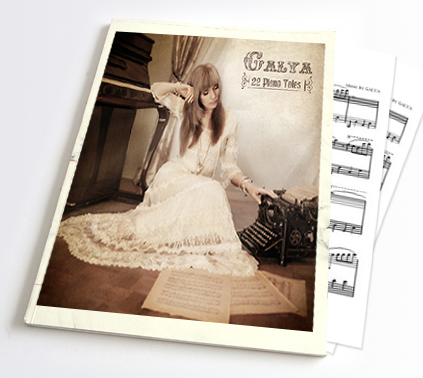 A brand new concept for a brand new album that’s a perfect scenario for another journey through music, this time with the gentle but crafting hands of Galya and her new release 22 Piano Tales. We start this journey dear constant listener with a delicate reminder of how Fragile life can be, with a beautifully played opening piece of the same name. 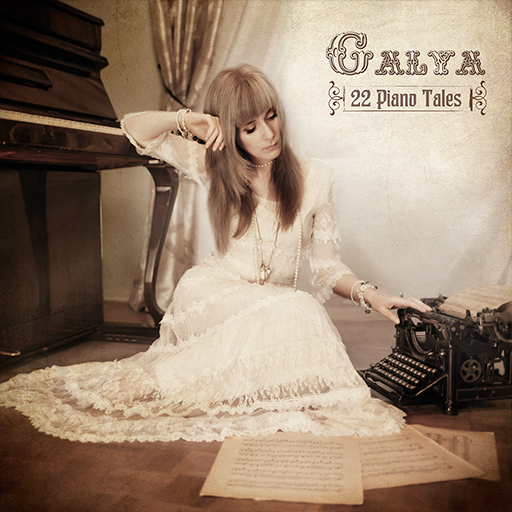 22 Piano Tales is the companion sheet music e-book to Galya’s 2014 solo piano album with the same title. This collection is especially nice for intermediate-level piano students and pianists since the pieces are relatively short (most are two-three pages) and relatively easy to play. A variety of moods and emotions are captured in this music which is melodic and very accessible. 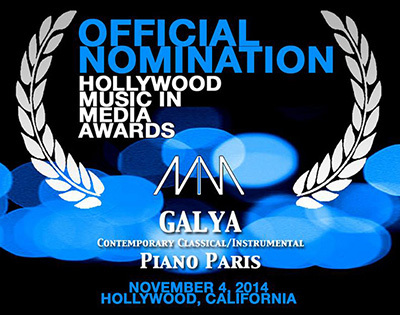 “22 Piano Tales" is a WINNER in the “Classical/Modern Classical Album of the Year 2014” category by Solopiano.com. "...Each piece is a gem, each telling its story with emotion, a beautiful playing style, and an abundance of heart. Sometimes light and breezy and sometimes much more serious or even sad, I love this album more every time I listen to it (about ten times so far!)..." 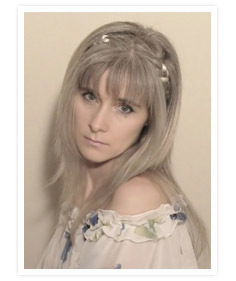 Do YOU WANT TO GET absolutely FREE the autographed CD “If Only…” from Galya?